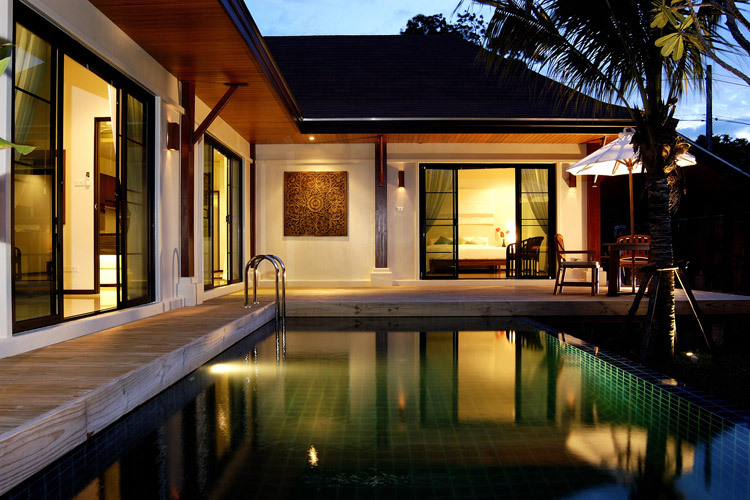 The Two Villas are the developments of the private pool residences and tropical holiday homes designed to be loved and lived in. 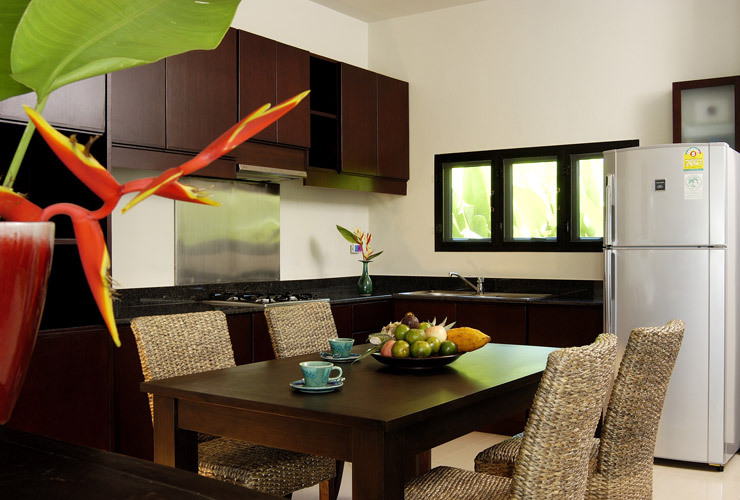 Each meticulously designed pool villa offers a cozy retreat that allows residents to experience the essence of traditional tropical living in contemporary comfort. 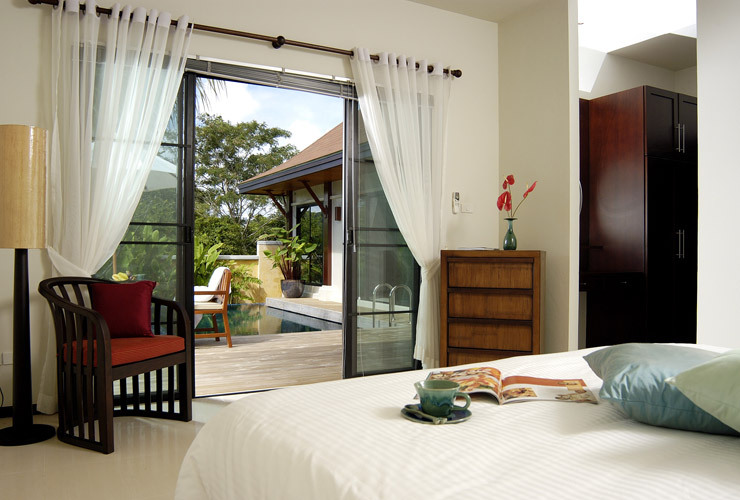 The L-shaped layout of each two-bedroom arrangement wraps around a rectangular swimming pool sunk into a tropical garden with a private pavilion. 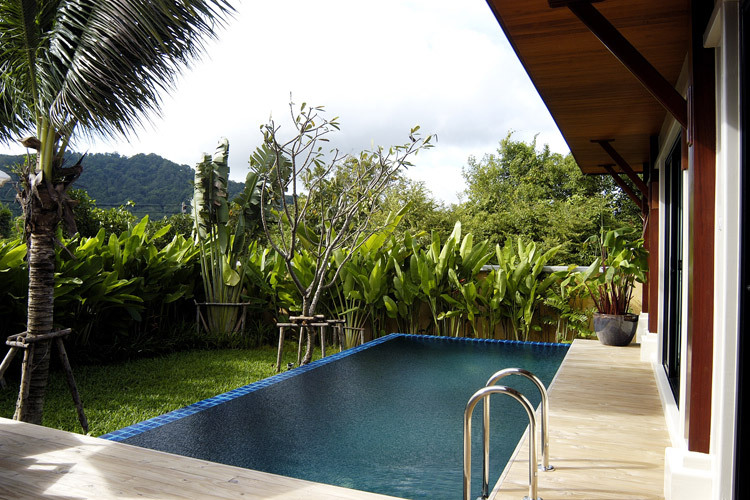 In addition, the high wall of the tropical garden is designed to maximize security and privacy. 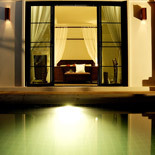 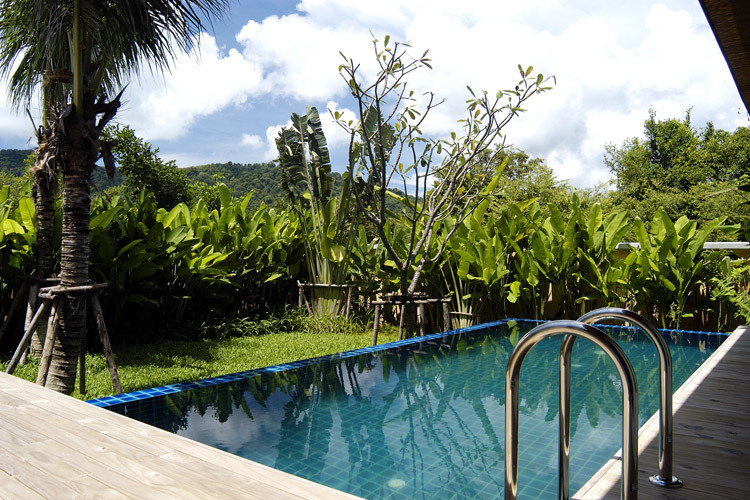 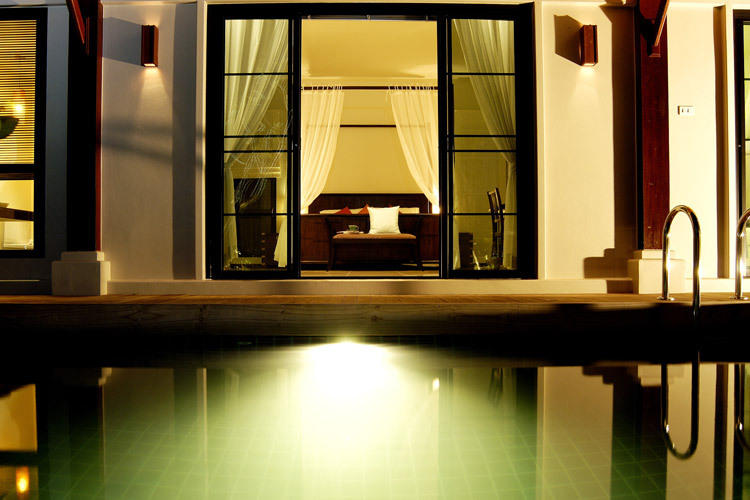 In 2003, the first two pool villas were built; The Two Villas Alingy. 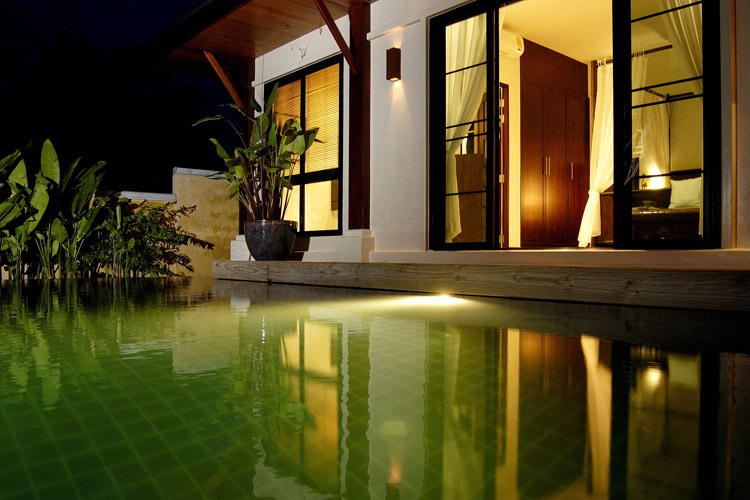 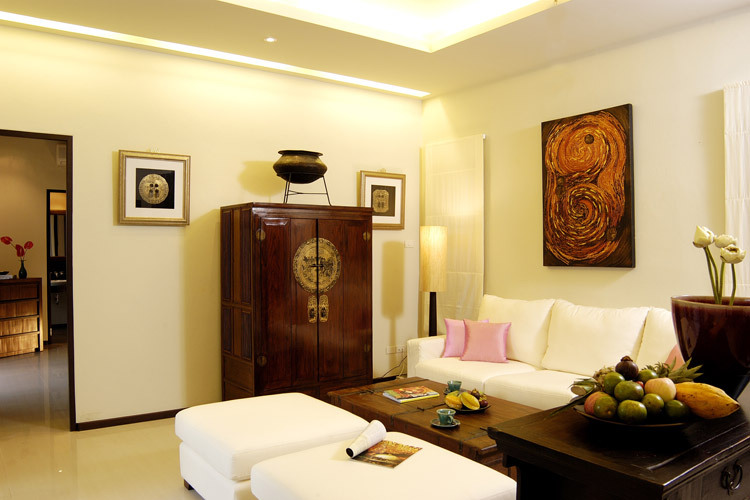 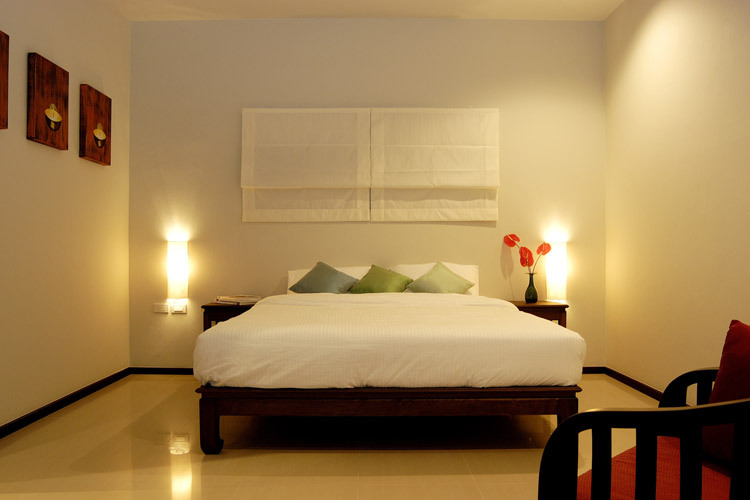 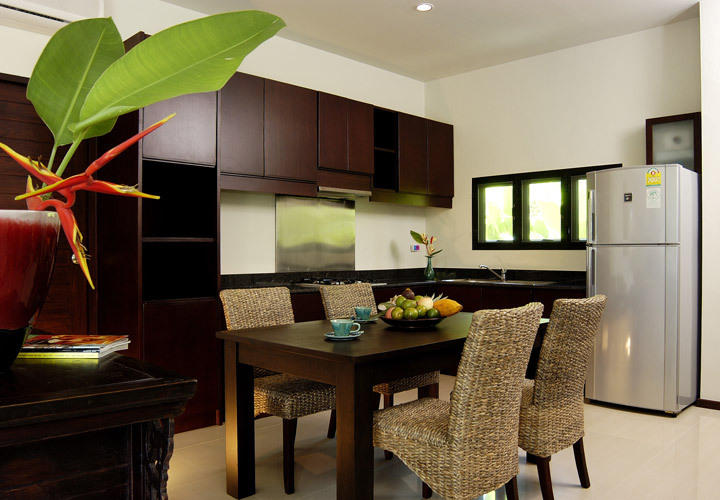 The luxury holiday home concept of this pair of villas was an immediate success and was followed in 2004 with three more similar developments: Two Villas Samakkee, Two Villas Salika and Two Villas Bangjo. 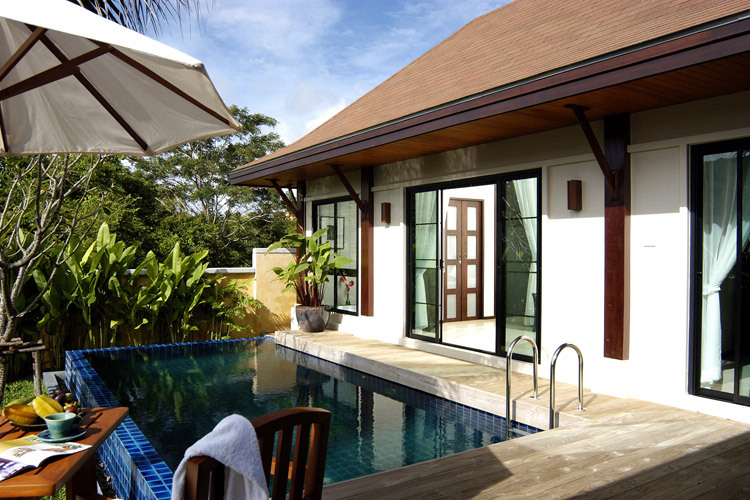 Continued success with the winning formula of private-pool residences saw five more developments added to the group?s portfolio in 2005 with the Two Villas Ao Yon, Two Villas Kokyang, The Two Villas Tara and The Two Villas Naya I, II and III. 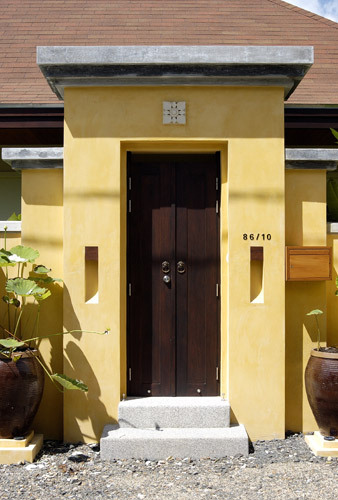 In 2006, three more residential projects were completed. 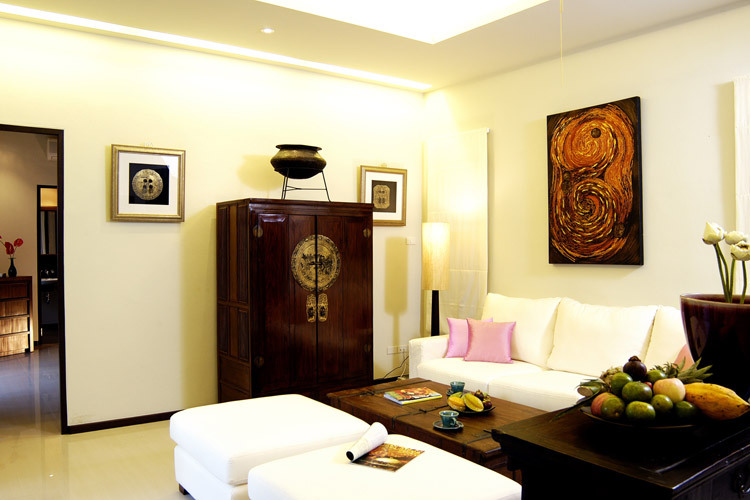 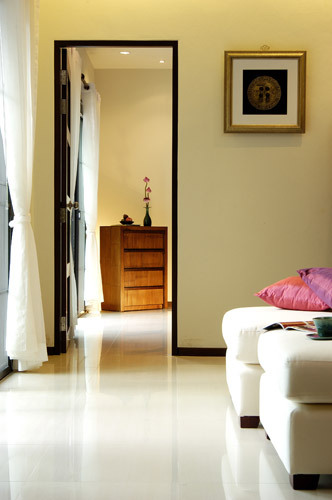 The Grand Two Villas, The Niche and Kokyang Estate sold out within a few months of their completion.